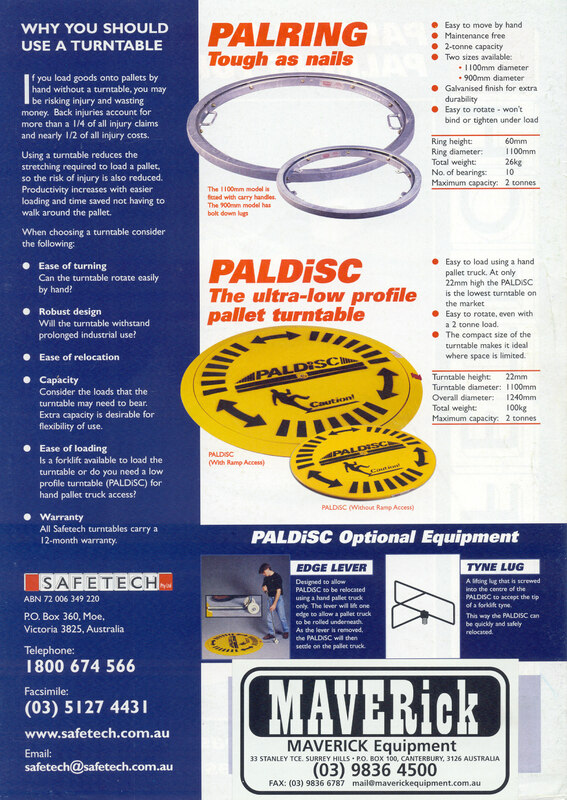 The Paldisc is a unique turntable that provides rotation of Pallet loads up to 2 tonne and an ultra-low turntable height of only 24mm. 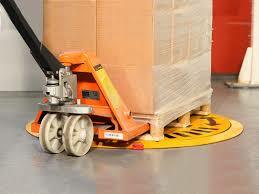 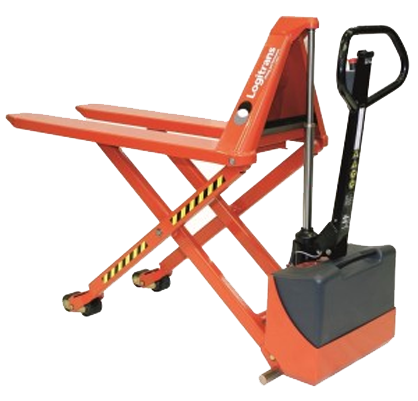 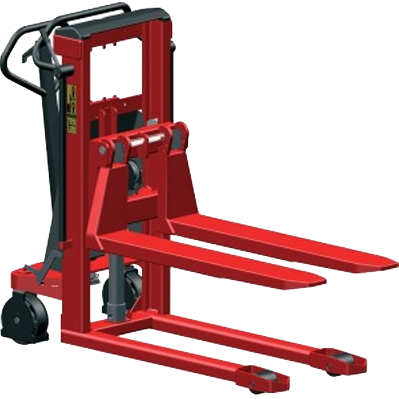 This makes it ideal for use with hand pallet trucks. 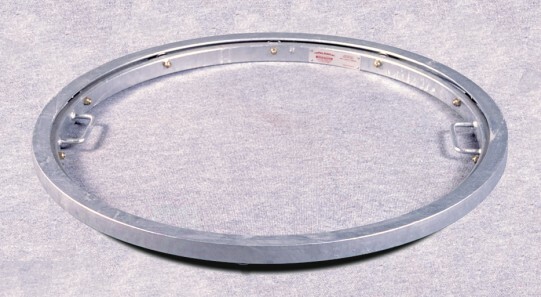 The Palring is an affordable and extremely easy to use turntable. 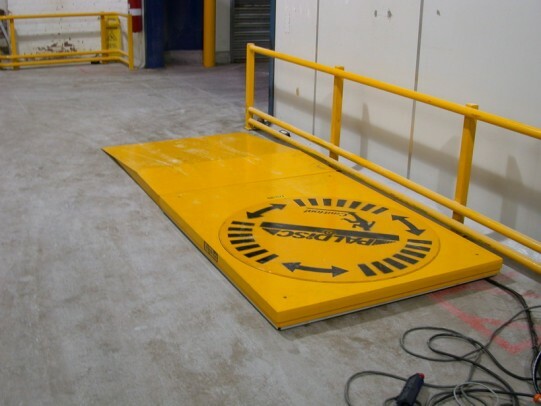 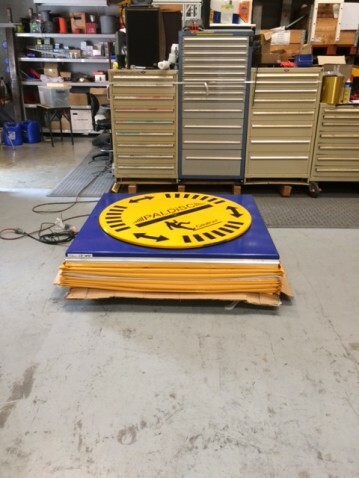 The Palring can be used by itself on the ground for easy rotation of loads or used in other applications including it being mounted to a scissor lift table to allow operators to rotate a pallet during the loading/unloading process. 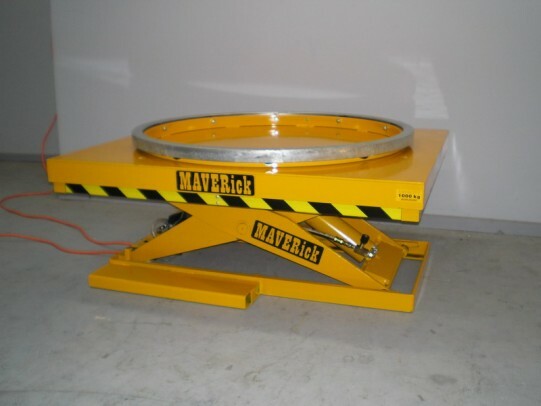 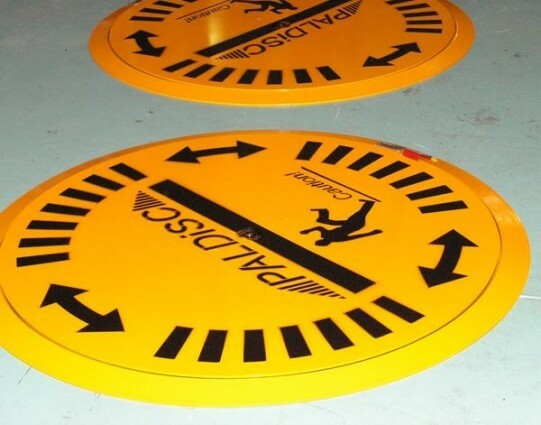 Turntables on stands are ideal for situations where access may be difficult and the use of lift tables or Palift is limited. 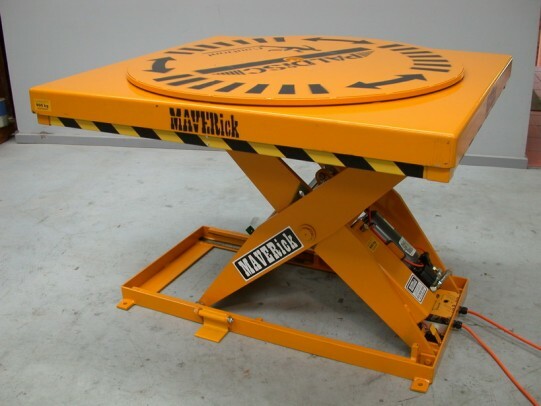 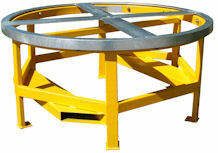 The turntable on a stand provides both product rotation and elevation which alleviates manual handling effort and stress associated with handling these products.